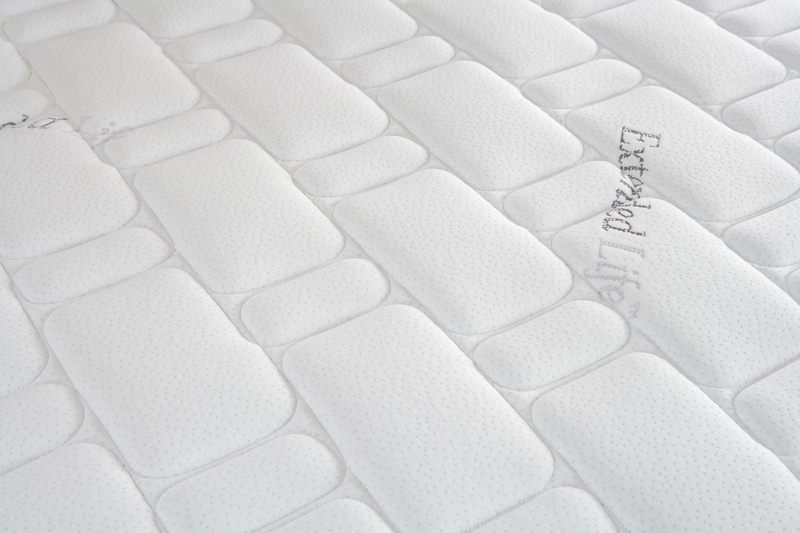 A staff favourite – The extended life plus from kingkoil offers you both back support and comfort. 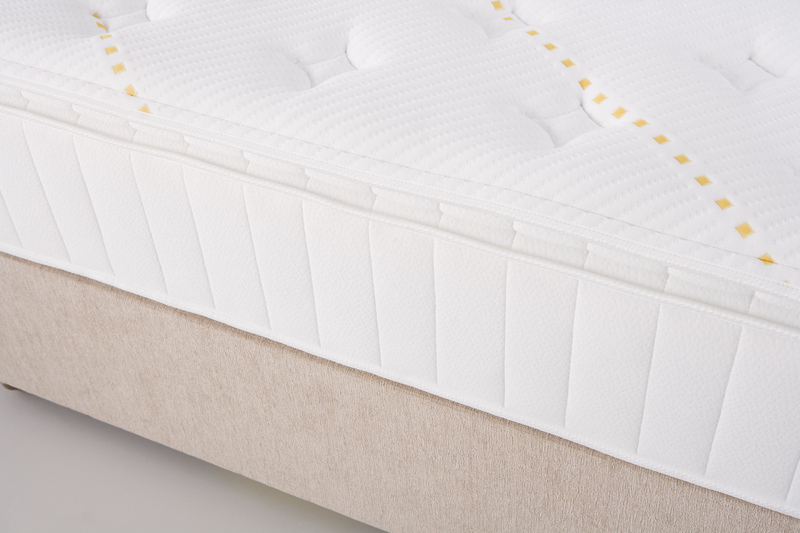 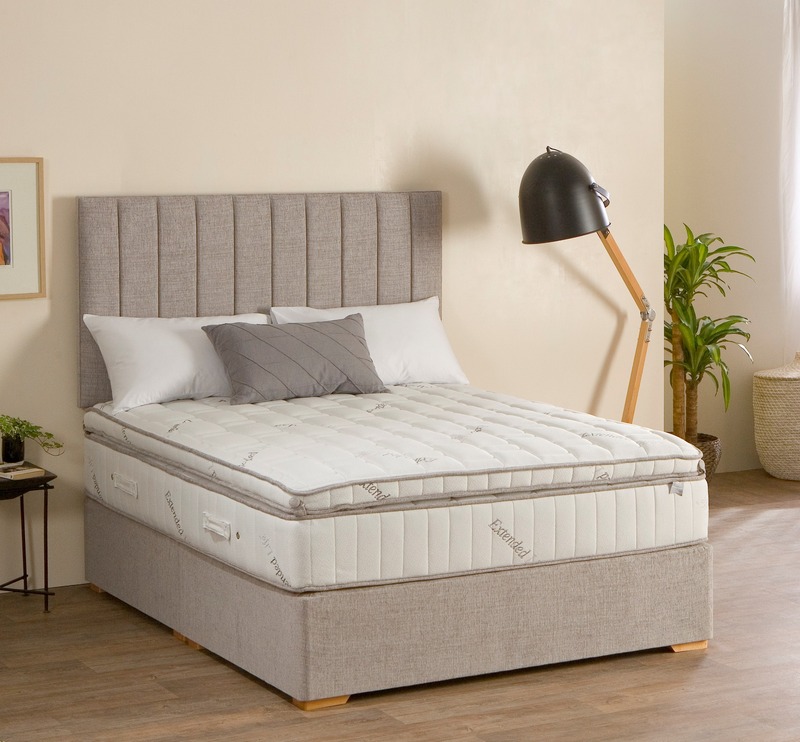 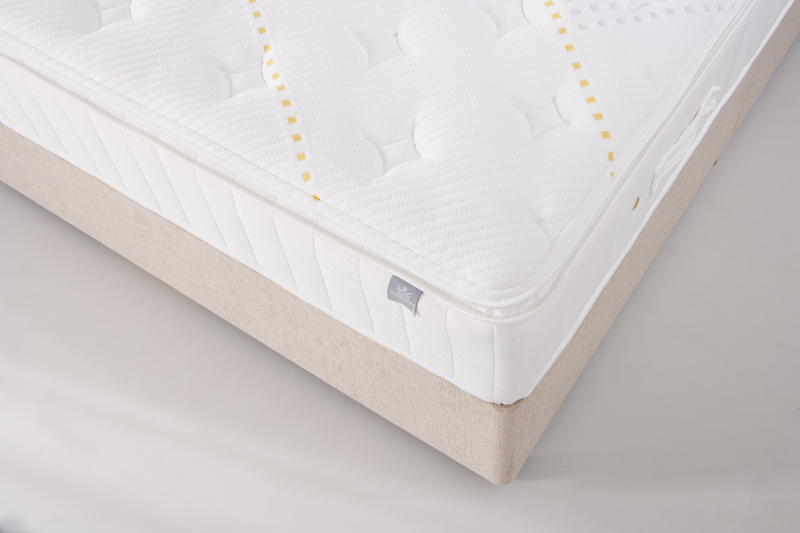 The 1600 heavy duty pocket springs offer you real support to the lumbar area of your spine, while the topper gives you a soft top layer for added comfort. 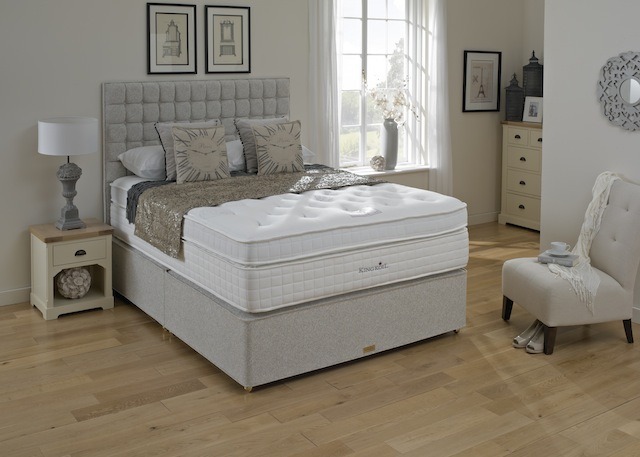 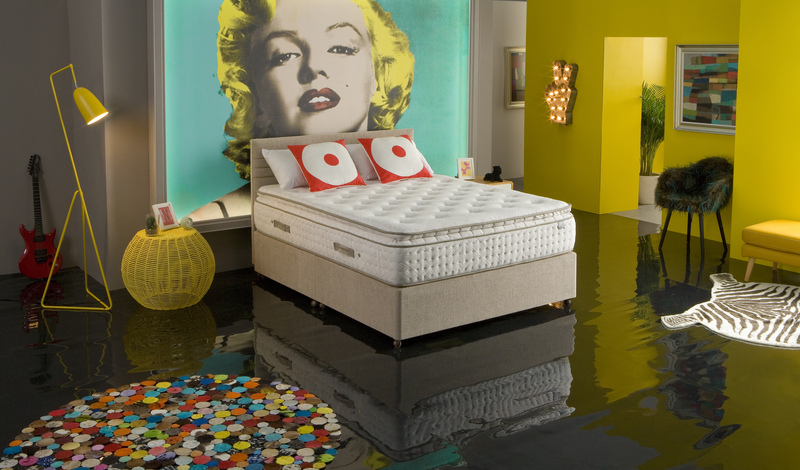 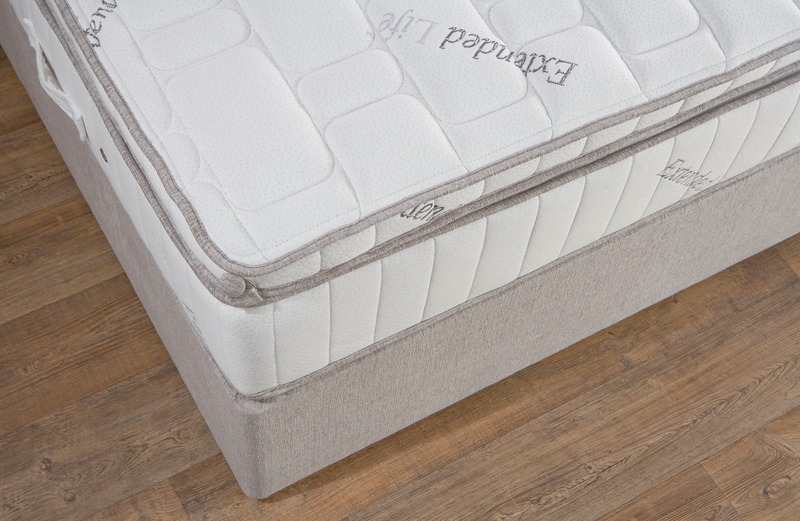 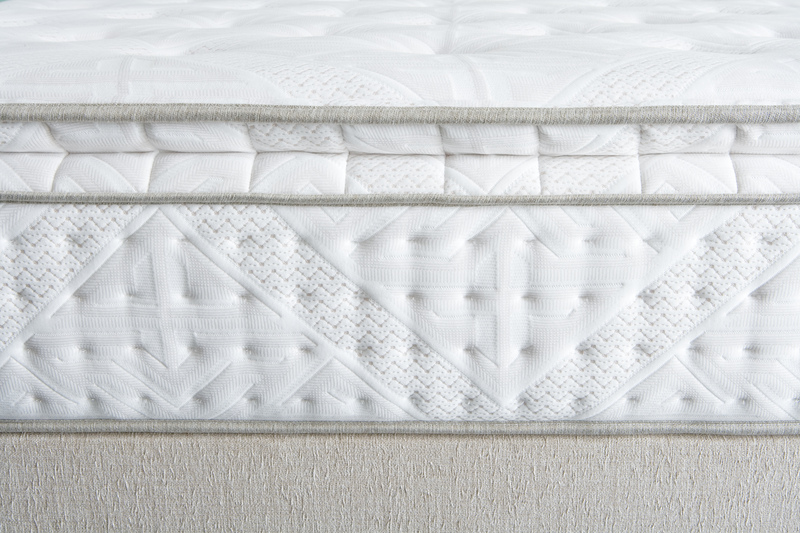 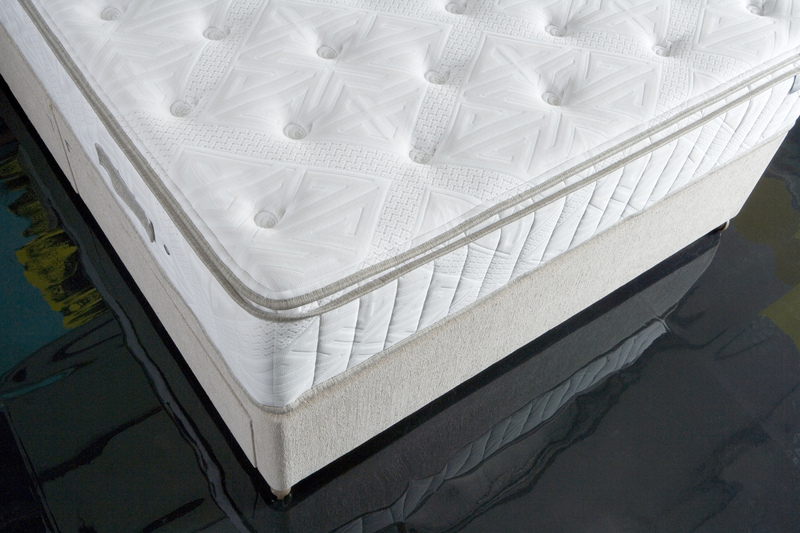 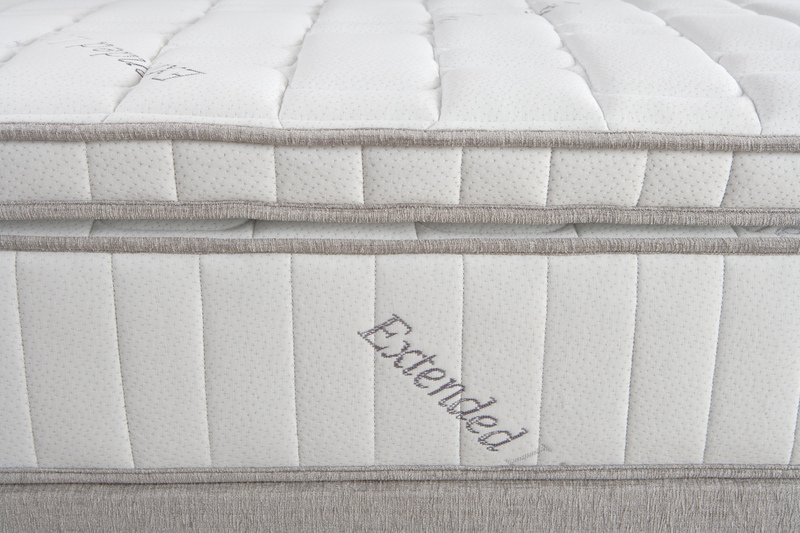 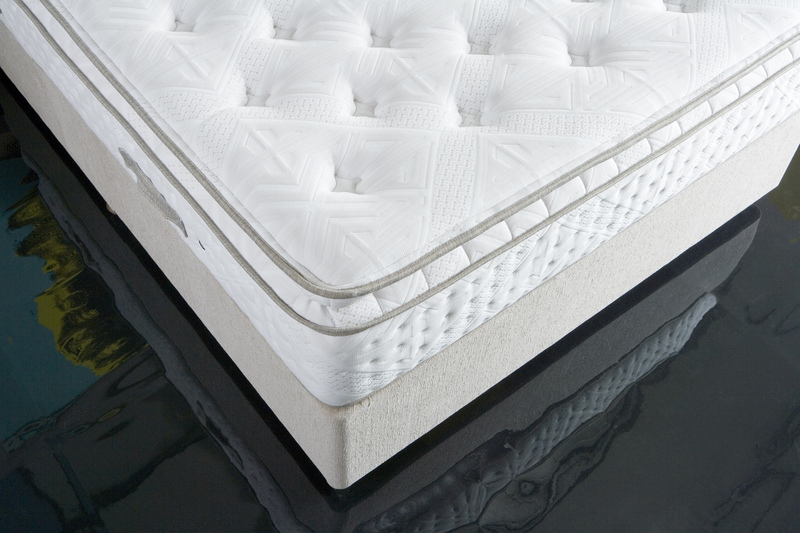 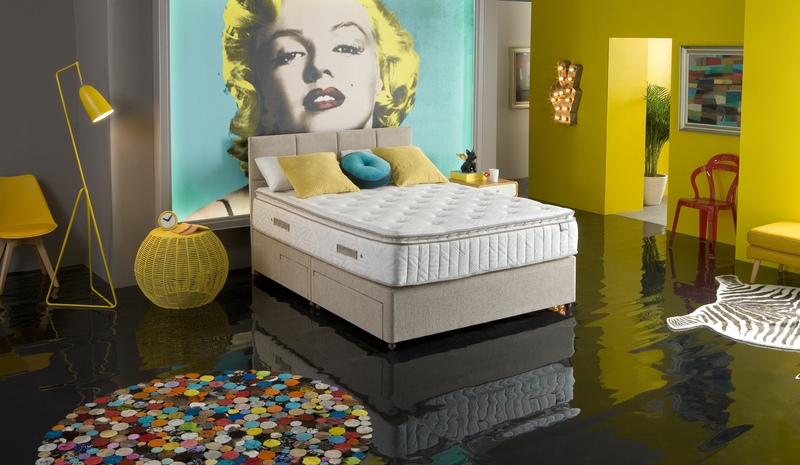 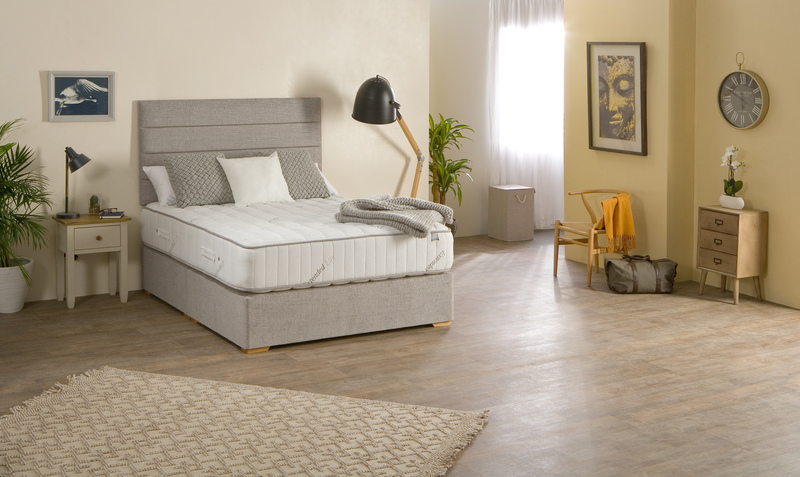 There is an extended warranty with this mattress when you also purchase the Extended life Divan base. 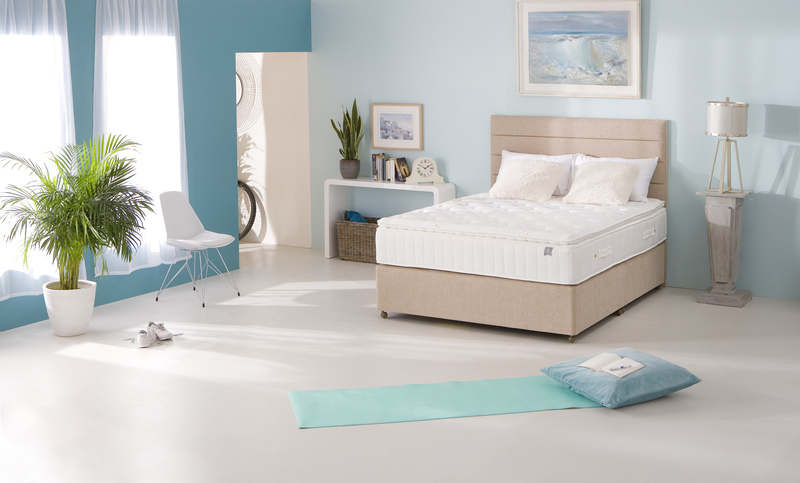 The Divan base is made from a more robust frame designed to carry the weight of the Extended life mattress. 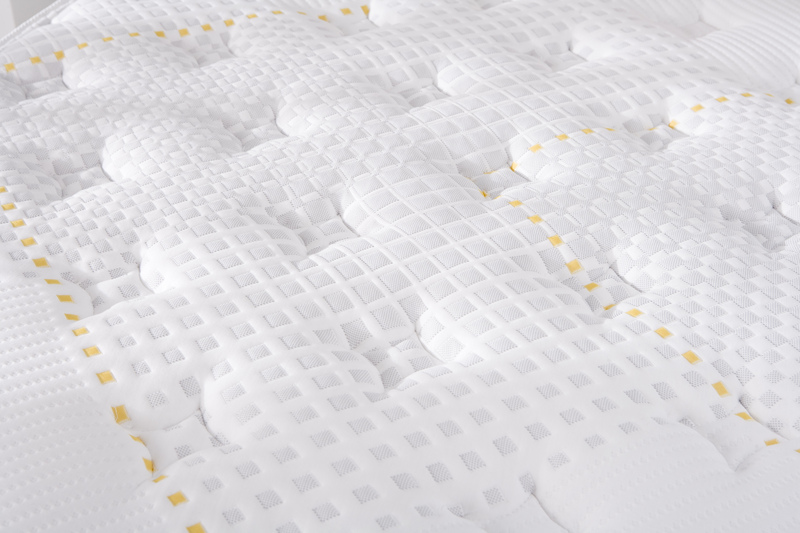 Savour the same sensation of handmade luxury enjoyed in Ireland’s top hotels. 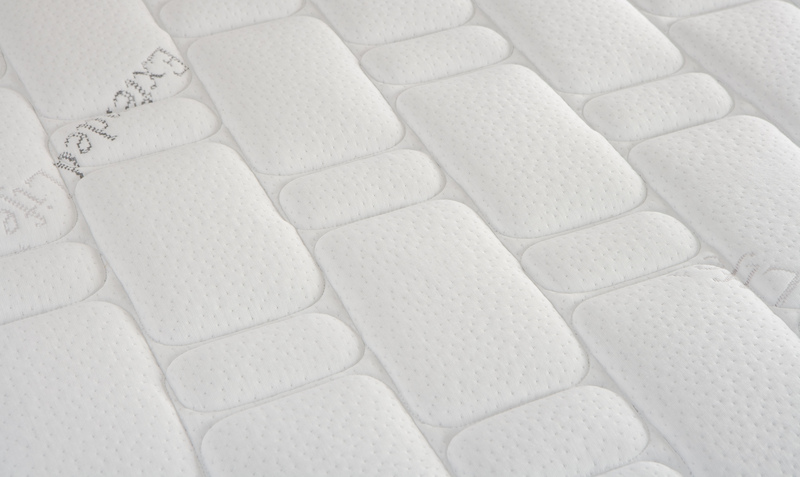 The pillow top offers a deep comfort sensation. 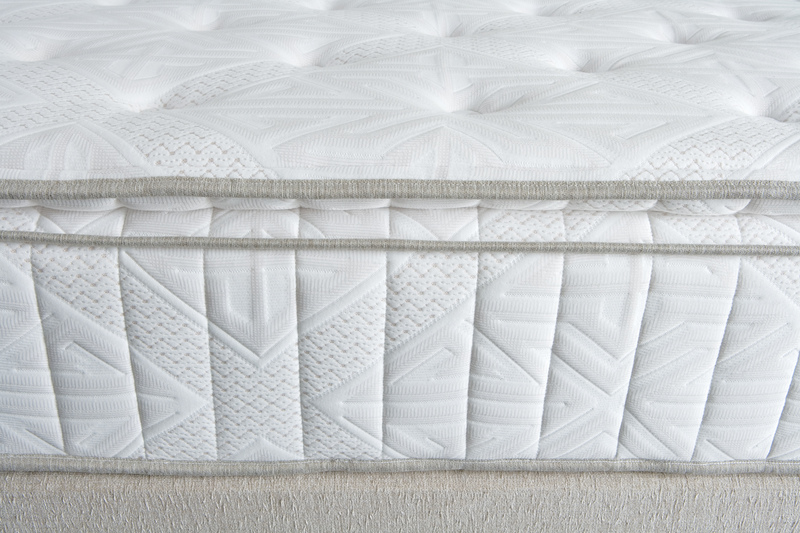 Ireland’s 5 star plus choice. 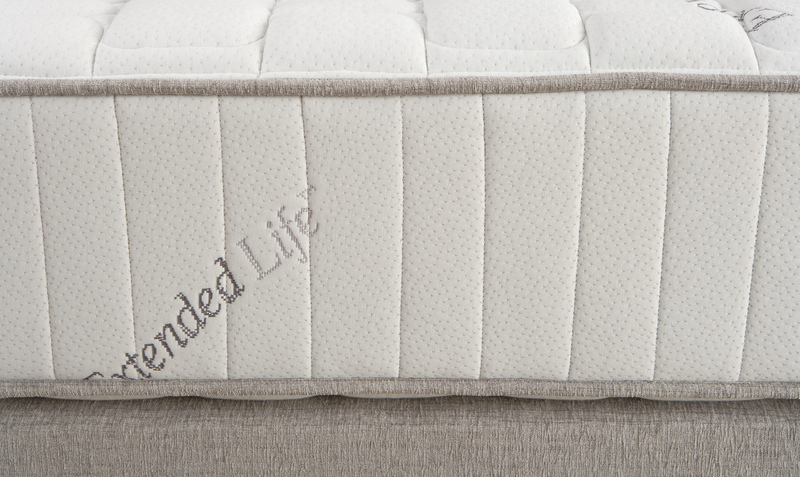 Perimeter frame flex edge border support.